Refrigerator Pecan Shortbread is a fantastic recipe to prepare ahead and then slice and bake just before you’re ready to serve. The cookies are simple to mix together and then easy to cut and bake. You can store the dough in your fridge for a couple of hours – say, mix it together in the morning and then bake them later in the day – or overnight when you mix the dough together and let it chill while you sleep, baking it the next day. 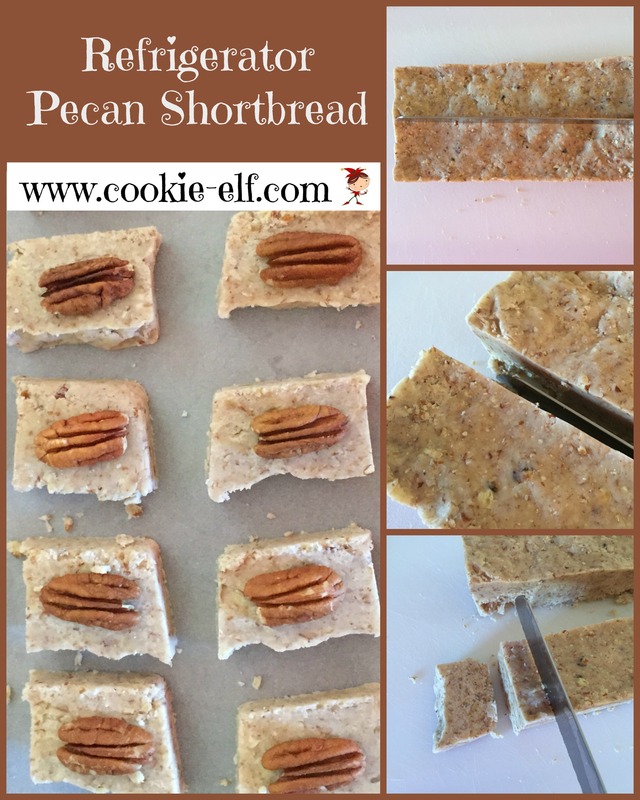 Get the full recipe for Refrigerator Pecan Shortbread … and check out our Refrigerator Cookies Pinterest board for more fun ideas for refrigerator cookies. 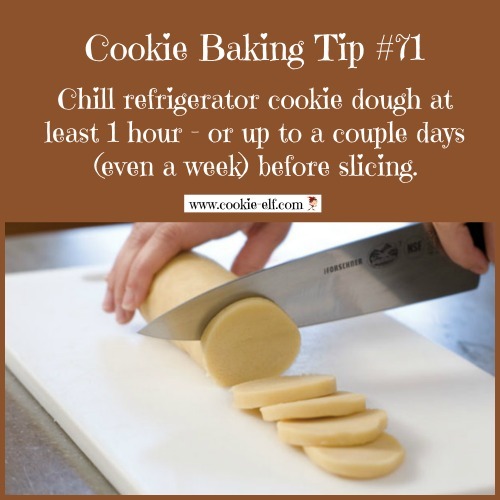 Cookie Baking Tip: How Long Do I Chill Refrigerator Cookie Dough? Use these when making the recipes in this issue.